Contract 921 – Design and Construction of Station at Bukit Panjang and Tunnels for Downtown Line Stage 2, designed by SAA Architects, was awarded BCA Construction Excellence Awards 2017 (Civil Engineering Project). 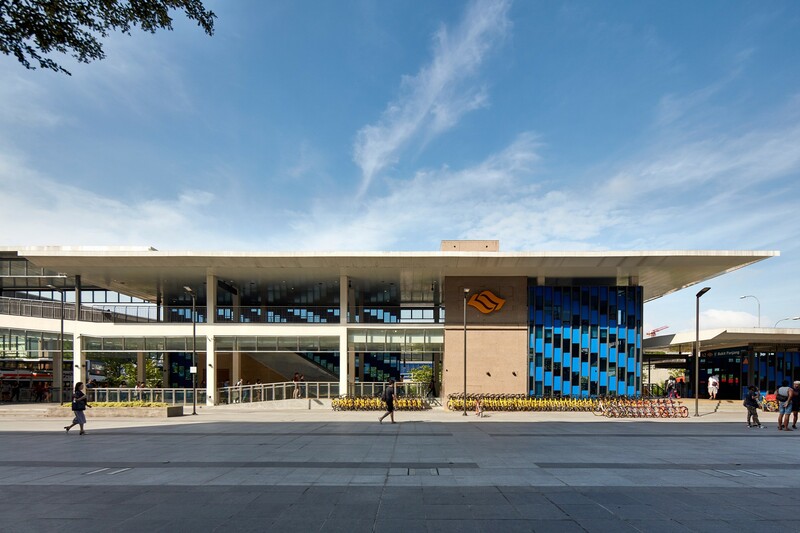 Bukit Panjang Station is designed as a “garden pavilion” with its articulated facade screen depicting falling waters as a visual connection to the water body fronting the station. The station seeks to provide a serene and tranquil waiting environment with the falling water effect extending into the interiors of the concourse. The award ceremony will be held on 13 Jun 2017 (Tuesday) evening at Resort World Sentosa (RWS).